As SEO has become more complicated over the past few years, it’s become more of it’s own siloed art form in of itself. Gone are the days of your SEO’s managing your link building, but now it’s more of an analytical role, research and also testing & fixing things. 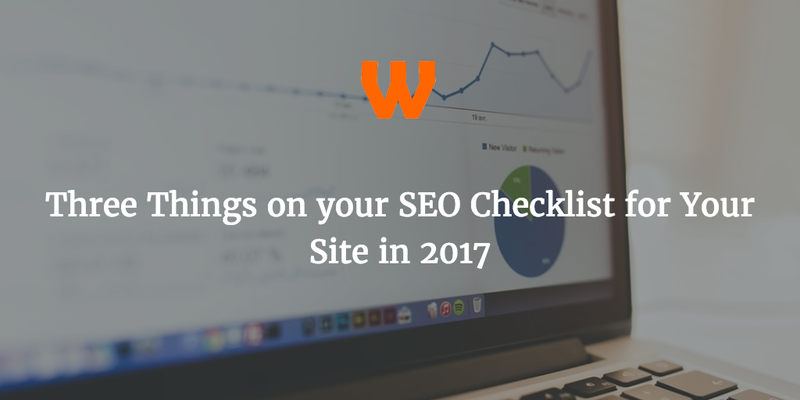 2017 promises to be a fairly big year when it comes to SEO, and there are things you will need to do to your blog to keep your site rankings in the upper echelons of Google. Here are my predictions of what you will need to do in 2017. There has been a lot of talk about HTTPS recently, with the amount of ranking sites in Google adopting HTTPS topping 30% midway through 2016. This will likely to continue with Google Chrome actively warning users from submitting sensitive data on non-secure sites. But there are things out there to help you, with Let’s Encrypt producing free secure certificates. You should speak to your hosts and see if you can switch to HTTPS. Even without the possible SEO benefit, there is no excuse not to have a secure site in 2017. Accelerated Mobile Pages (AMP) is going to be important for site owners, as a mobile ready solution for sites. Google have already given weighting towards news sites with AMP, and I can see them increasing that to non-news sites in 2017. This is still in the early stages (AMP is always being improved, and you won’t get it working perfectly), and kinks are still needing to be ironed out, but you should be able to set up AMP. Luckily, this can be easily set up using the AMP WordPress Plugin, and by using Glue for Yoast SEO you can add and style your AMP Pages quite quickly. One thing I’ve seen a lot of in 2016 is Tweetstorms. Tweetstorms are lots of twitter updates, one after the other, often numbered. I must admit I did write one myself this year, but I felt so dirty! The problem is, although full of content, and you will get eyeballs, it’s not on anything you own, so it can be lost forever, and you don’t get the SEO benefit. 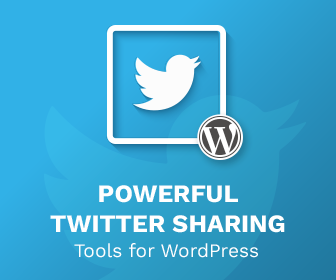 So put your Tweetstorms on your blog. I’ve got an idea on how to structure it on your blog (which will be written soon). And the key word is “Own Controlled Content”. Notice I said that, rather than something like Medium. Notice Medium recently went through some changes, if you don’t own your own content, it can be manipulated, even lost. Set up your own site. Don’t have a blog? Here’s an article on Blogging Titan on how to start a blog. They are my tips for 2017. What are yours? Leave them in the comments! Hey Rhys! It think being mobile optimized is the way to go this year.By the way Yoast sounds like a great tool, does it have a free trial version I can check and try with? thanks for these tips, I have heard a lot about going secure with HTTPS and that Google favors it so hopefully will help with SEO. 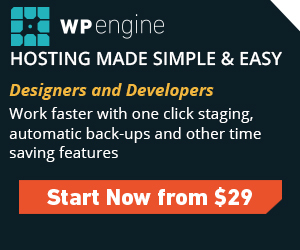 I usually run WordPress sites, but I hear the migration can be quite cumbersome?